All the first year students of Bachelor’s level students and some M.Sc. students of different departments go to Department of Applied Sciences for basic science studies. Department of Applied Sciences has proposed Master’s Degree program on Applied Mathematics, Climate Change and Material Science. It offers Ph.D. programs. 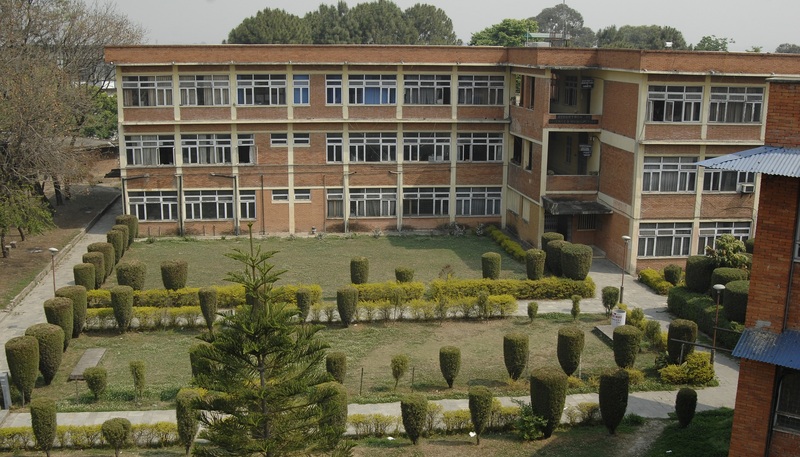 This department is well equipped with physics, chemistry and climate science laboratories.